Ultra High Power with Ultra High Brightness. 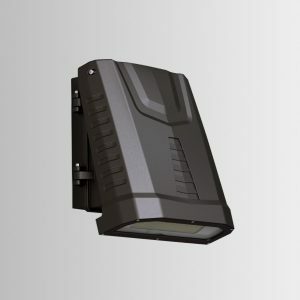 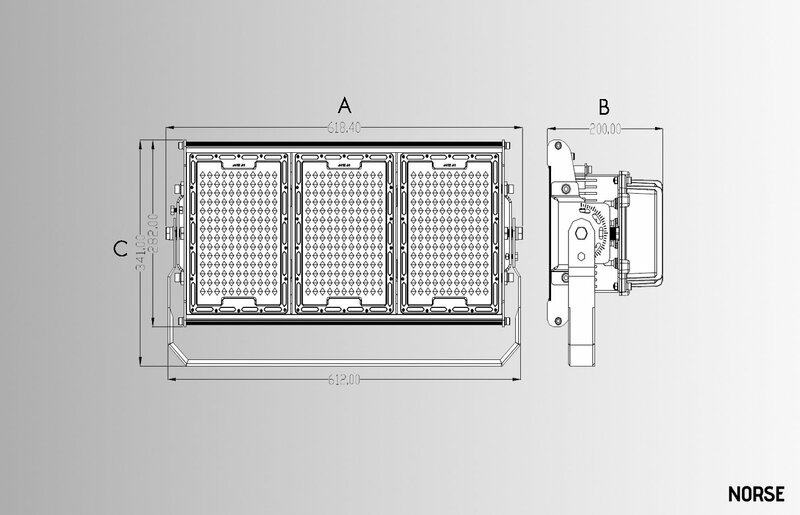 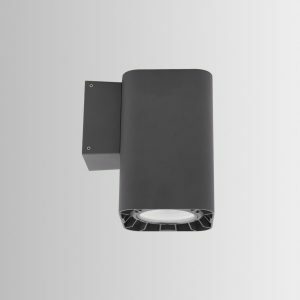 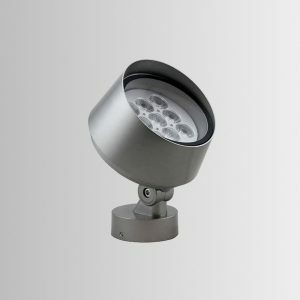 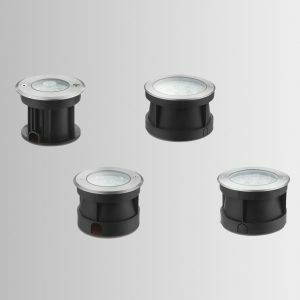 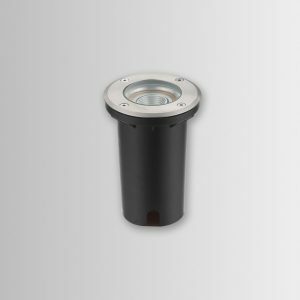 30/60/120 deg Professional Optical Design Suitable for lighting up large areas from high poles. 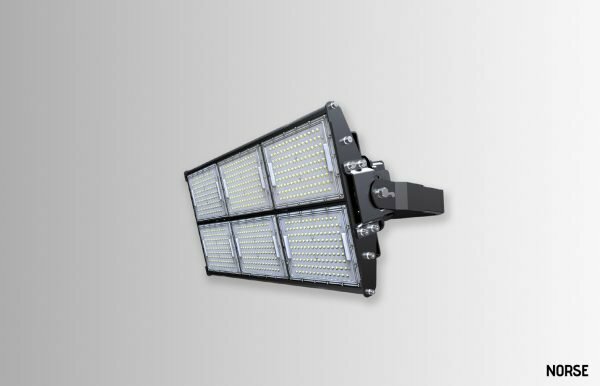 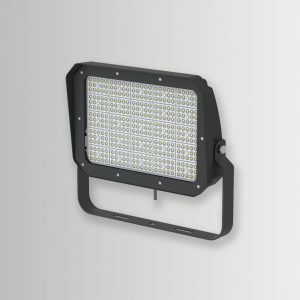 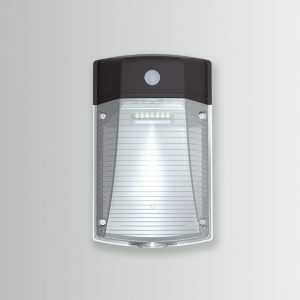 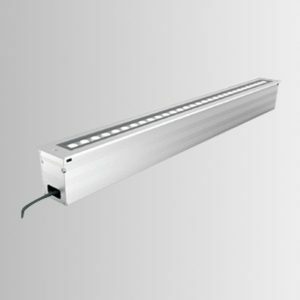 Suitable for sports venues, airports, large construction sites, exhibition halls, golf courses, stadium lighting, ports, highways.